A small-dollar public financing program modeled on New York City’s would allow more candidates to build campaigns primarily on small donations from New Yorkers. In New York City’s 2017 elections, city residents accounted for 82 percent of all contributions taken in by City Council candidates and nearly 80 percent of contributions were less than $175. When you factor in the public funds payments, nearly 68 percent of campaign funds collected by 2017 Council candidates came from matching funds and small contributions. Citizens around the state and around the country are fed up with the status quo where their voices are so easily drowned out by big money. In 2018 alone, three major U.S. cities – Denver, Baltimore, and Washington, D.C. – adopted matching funds systems, all through voter referendums. So, New York’s elected officials deserve credit for taking action. 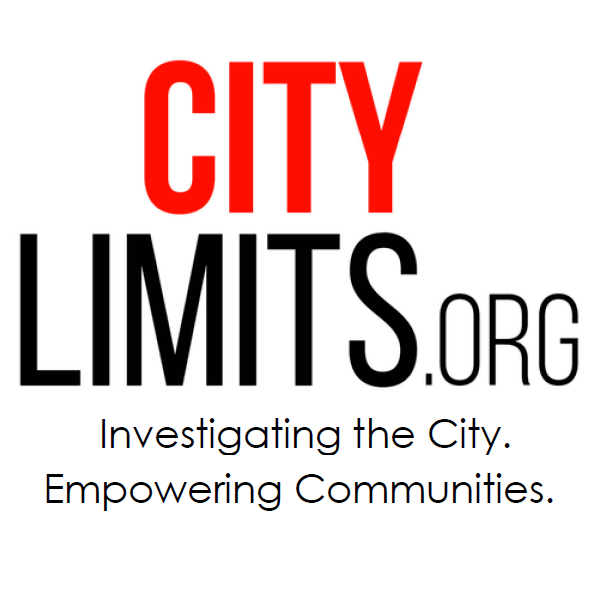 As the commission begins to build on this progress and address the specifics of a statewide program, New York City’s 30 years of experience with public financing can help address many of the issues raised during the budget debate. Independent expenditures. In the wake of the Citizens United decision, the matching funds program has given candidates the resources to compete when challenged by independent spenders. In the wide-open 2013 elections, three City Council candidates used public funds to win election despite being outspent 2-to-1 by independent groups. There is no perfect solution to the flood of special interest money we’ve witnessed since 2010, but the matching funds system provides a mix of private and public resources so that candidates can fight back and get their message out to voters. Fusion voting. 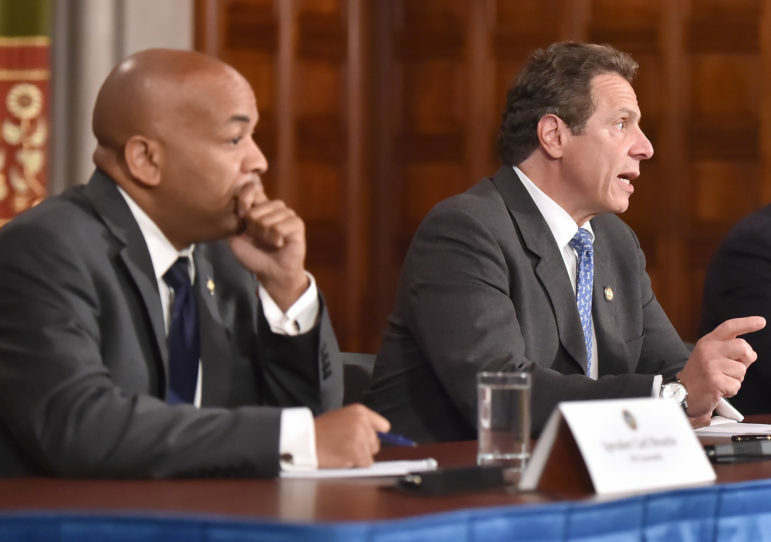 Questions over potential costs related to New York’s fusion voting system arose in the final days of the budget debate. New York City’s program addresses this issue by treating each candidate as a single candidate, no matter how many primary ballots or party lines they appear on in a given election. For instance, a candidate running for the Democratic nomination could receive a public funds allocation, but no additional allocation would be made if the same candidate is also running in a competitive Green Party primary. Democracy vouchers. Some advocates say New York should adopt “democracy vouchers” – a brand new style of public financing that gives residents vouchers they can sign over to candidates – rather than a matching funds system. The Democracy Voucher Program has some clear and intriguing potential to, as they say in Seattle, turn every voter into a contributor. However, Seattle voters adopted it in 2015 and it has been in place for one election, in 2017, that covered only three offices. The voucher approach is a promising experiment, but New York City’s program has had tangible success over three decades. New York City’s voters love the program, too. Last November, a Charter Revision referendum that will significantly strengthen the program – particularly for mayoral and other citywide races – was approved by an overwhelming 80 percent of voters. Those changes will make it easier for more citywide candidates to qualify for matching funds and will make more funds available to those who do, reducing their reliance on big contributions. We have already seen encouraging signs that the new program will work as intended. In the just-completed special election for Public Advocate, the most common contribution was just $10. Under the new $8-to-$1 matching ratio, those $10 contributions are worth $90 to the campaign. Under the matching funds program, New York City voters see more candidates, and a more diverse pool of candidates, on their ballot every election. Voters can trust that those candidates are not beholden to special interests because their campaigns have been funded by the people. The commission established in the state budget deal is a fantastic opportunity to build a strong public financing system that delivers these same results to voters statewide. Frederick P. Schaffer is the chair and Amy M. Loprest is the executive director of the New York City Campaign Finance Board. Under normal circumstances, 2019 would be a quiet year in city politics. But circumstances are not normal.